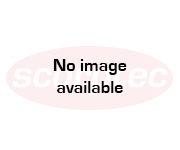 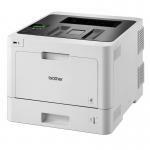 Fuji Xerox DocuPrint CP405D A4 Colour Laser Printer - 35ppm, 9600dpi, Auto Duplex, Max Duty Cycle 153k, 512MB Memory, 550 Sheets Standard, GLan, USB. 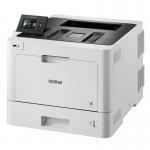 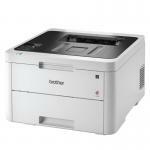 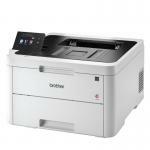 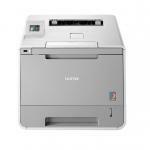 Fuji Xerox DocuPrint CP5005d A3 Colour S-LED Printer. 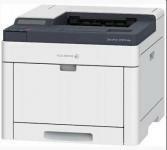 Fuji Xerox DocuPrint CP5005d A3 Colour S-LED Printer - 50ppm/55ppm, 1200x2400dpi, Lan/USB, FPO 3.5s, Max Duty Cycle 260,000 pages/mth.